Particle bursts of light, smoke and colors. hd00:30Dust and small particles abstraction (Loop). 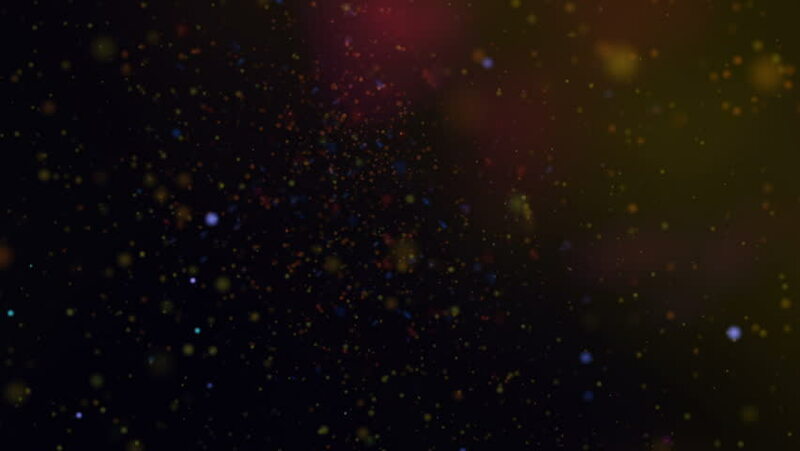 4k00:30Video Background 1002: Dust and small particles abstraction (Video Loop).